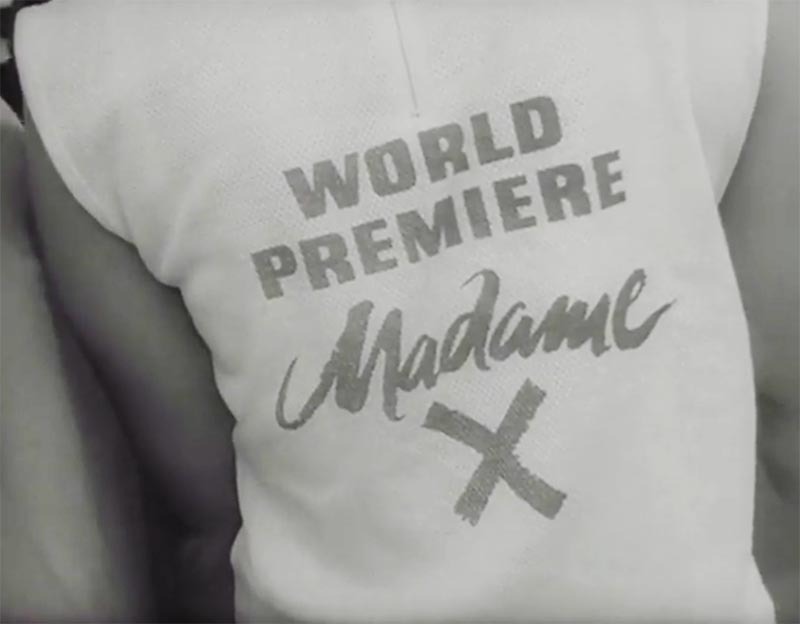 On this day 52 years ago the “Madame X” movie was released. 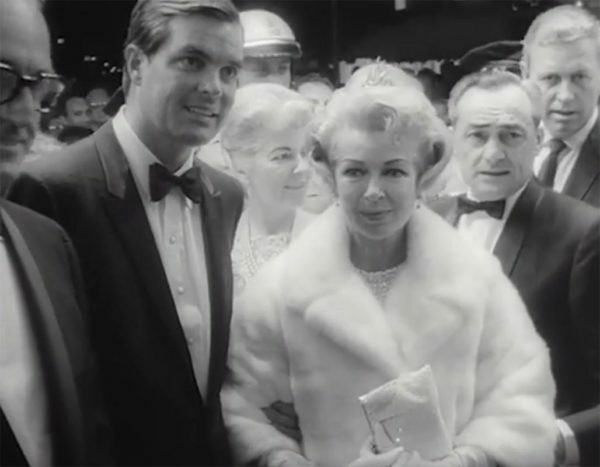 Lana Turner performs one of her best roles in this movie. It also was the only movie that got a world première. Read more about the plot of the movie and watch photos and video here.